Photo: Makandal Daaga law scholar, Kareem Marcelle, filed legal action against the State after experiencing what he said was inhumane treatment at the hands of police officers on June 27, 2018. 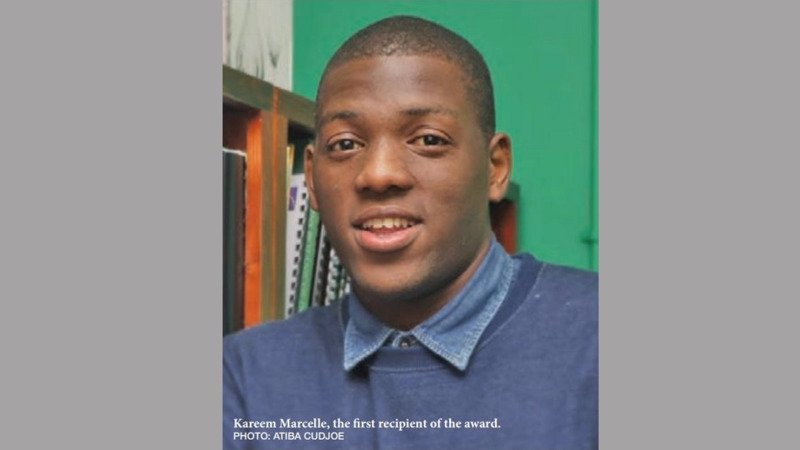 Makandal Daaga Law Scholarship winner Kareem Marcelle described the terrifying moment when his home was broken into and a sub-machine gun was pointed at him with the words, “If you move I will blow off your F-ing head”. 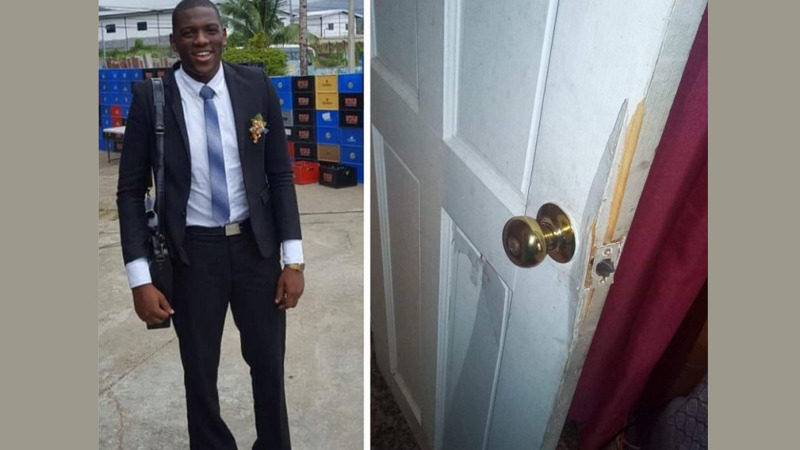 Marcelle, a law student at the University of the West Indies, St Augustine campus who lived in the Beetham area, said to LoopTT that the incident stemmed from a police search for a suspect who they believed to be his brother. However, after a check of their information, police realised that his brother was not the person they were after. Marcelle, represented by attorney Jonathan Bhagan, has since filed a pre-action protocol letter to the Office of the Attorney General and the Police Commissioner on the grounds of unlawful arrest, a breach of the search warrant procedure and a breach of his Constitutional rights, among others. Marcelle said on June 27, 2018, approximately 12 officers broke into his home while he was asleep and in a state of undress, poked him with a sub-machine gun and threatened him, without identifying themselves. They then grudgingly allowed him to put on clothes and handcuffed him, refusing to remove the handcuffs until they recognised him approximately 30 minutes later. "They broke open my back door, most of the officers were in plain clothes and within seconds they kicked open my bedroom door. I was in shock. When I looked outside I saw men in plain clothes in machine guns and the first thing I thought of was that they were criminals. It all happened in a split second." "An officer entered my bedroom and 'chooked' me with his machine gun, and said 'if you move again I will blow off your f-ing head'," he said. He said he complied immediately and was made to lie on the floor where handcuffs were put on him. He said he then asked to put on clothes, at which one officer laughed, and then a second officer allowed him to get dressed. He was then taken to the living room and was made to sit with his hands cuffed behind him. After complaining that he was losing feeling in his hands, one officer said 'boy just sit down, you watching too much movies, we feel we care about them things?'" Marcelle said he was also not allowed to see the warrant and he and his brother were made to sit with machine guns pointed at them. "There was a warrant for my brother, I did not see the warrant. They told me because it was in my brother's name, they didn't need to show it to me," he said. He said officers also hurled obscenities at him and his brothers. “It was almost as if we were animals, the way they were talking to us. (I felt like) you could hear it in their voices that everyone from the Beetham were criminals, they degraded us, it really shocked me,” he said. Marcelle said after officers carried out the requisite checks, they realised that his brother was not the suspect they were searching for. One officer then recognized Marcelle, who has done numerous public talks and media visits on behalf of his charitable ventures and as the first recipient of the UWI Makandal Daaga Scholarship, as “the boy from TV”. A K9 unit was brought in to search the home and Marcelle asked why searches were carried out throughout his home without either him or his brother present. “Why didn’t they allow us to be the witness? 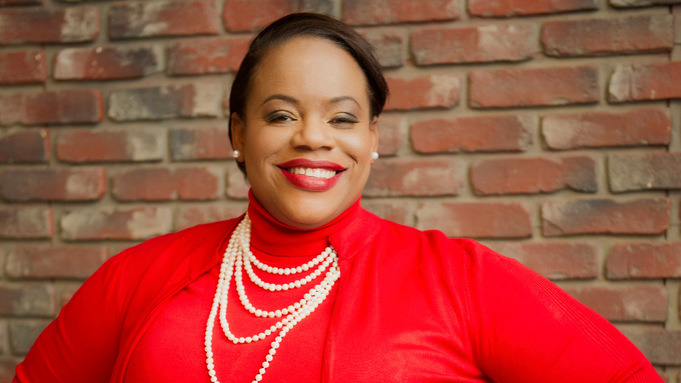 Once you’re exercising a search warrant in someone’s home, for transparency and accountability you allow the person to be present,” Marcelle said, adding that it would have been easy for something to be planted in his house in order to frame him. Kareem said after the cuffs were released his hands were swollen from the ordeal and he had to seek medical assistance. Marcelle added that his home was also damaged due to being knocked down with a sledgehammer, as they were given less than five seconds to respond to the order to ‘open up’. Marcelle said he was trying to ‘open up’ but did not even have a chance to put on clothes before the door was knocked down. Marcelle said although he values the work of the police service, there needs to be more emphasis on police training when carrying out search warrants. He said although he was advised to leave the matter alone, he felt he needed to take action in order to address the issue. “I got a scholarship because of my activism and to study law, how do I respond to this level of abuse? I said that I should make a stand for others in the community, for people in my community who get injustice and don’t have a voice. “But more importantly what I want to come out of this incident is for the head of the National Security Ministry and the Police Commissioner to initiate a programme where you train officers, to advocate for training when they execute their duties." “Yes I know there is crime in Laventille, and I don’t want to start a war against the police service because I know they have a hard job." "I don’t blame that officer who cursed me and put a gun in my face, he’s a part of a system that told him that that’s the right way to treat members of my community, and I understand the way in which he acted. “But if they have proper training where both residents and police officers know their rights and the way in which citizens should be treated, then we can make progress,” he said. 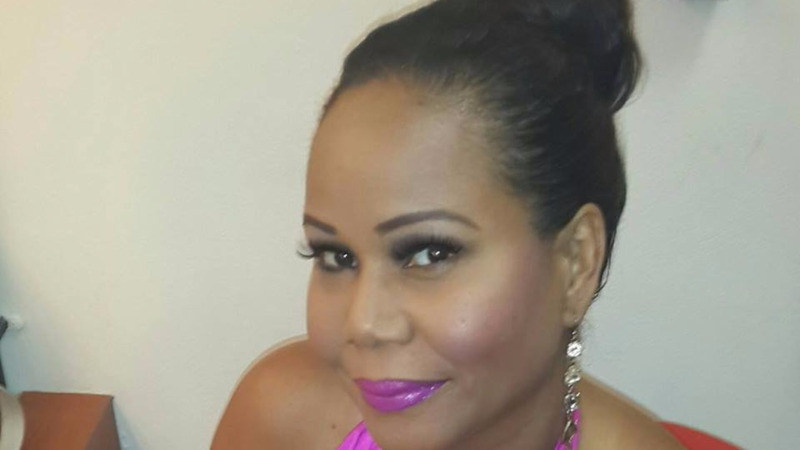 Attorney Jonathan Bhagan said several sections of Marcelle’s constitutional rights were infringed including the right to liberty and security of person, the right to private and family life, and the right to equality of treatment from any public authority. “Furthermore, the investigative procedures used to identify my client’s dwelling house as a target for such a draconian search must be called into question. None of my clients has ever been charged with any indictable offences and they are known in the community and nationally as a having good character." “The executive must ensure that reasonable and probable cause exists to justify the issuance of such search warrants. It is incumbent upon the Attorney General and Commissioner of Police to ensure that police officers are trained to act on actionable intelligence else innocent citizens will continue to suffer needlessly,” Bhagan said. Marcelle said he, along with the Law Faculty at the UWI will be starting an information session called ‘Know Your Rights’ which can provide citizens with legal information for situations like these. Assistance has since been provided for alternative accommodation for him near UWI after the incident. LoopTT has reached out to the Office of the Attorney General for more information.